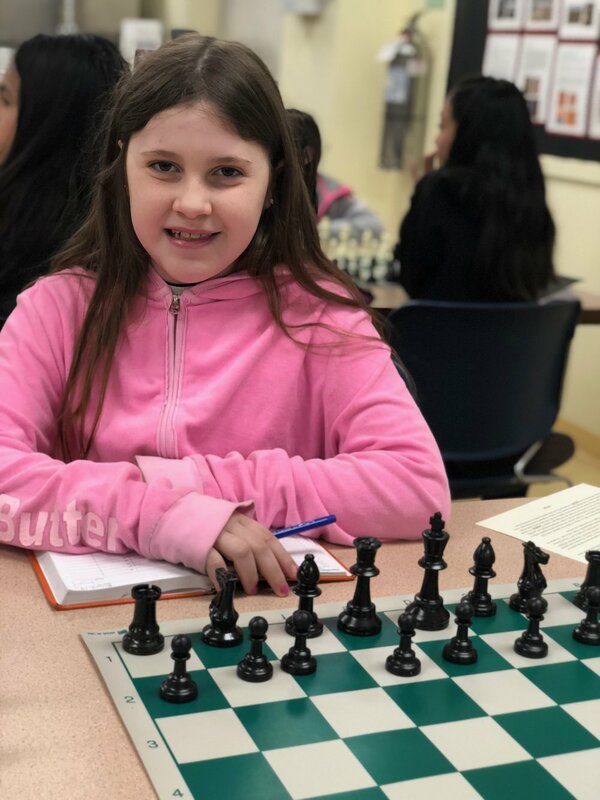 With over 50 girls representing teams from PS 33, PS 11, PS 59, PS 116, PS 10, PS 230, PS 139 and Lower Lab the energy was electric and the all girls atmosphere created strong team spirit and highly motivated players. There was also a tremendous amount of success to go around for ICN programs as Chelsea Prep claimed 5 STATE CHAMPIONSHIPS! 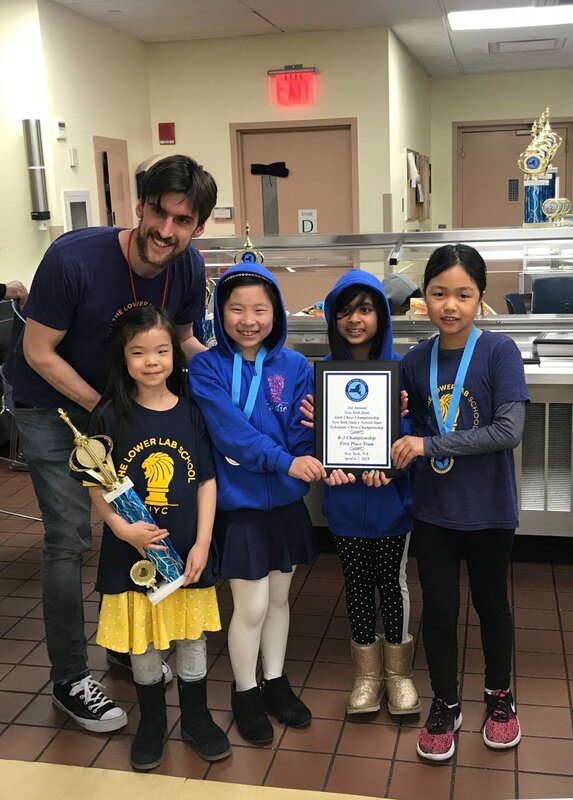 Chelsea Prep claimed the Elementary State Championship , Lower Lab secured the primary State Championship and PS 139 took 1st in the U 600, U 900 and U 1200 sections! PS 11 , PS 59 and PS 10 also found there way to the podium to be recognized with State Championship success!